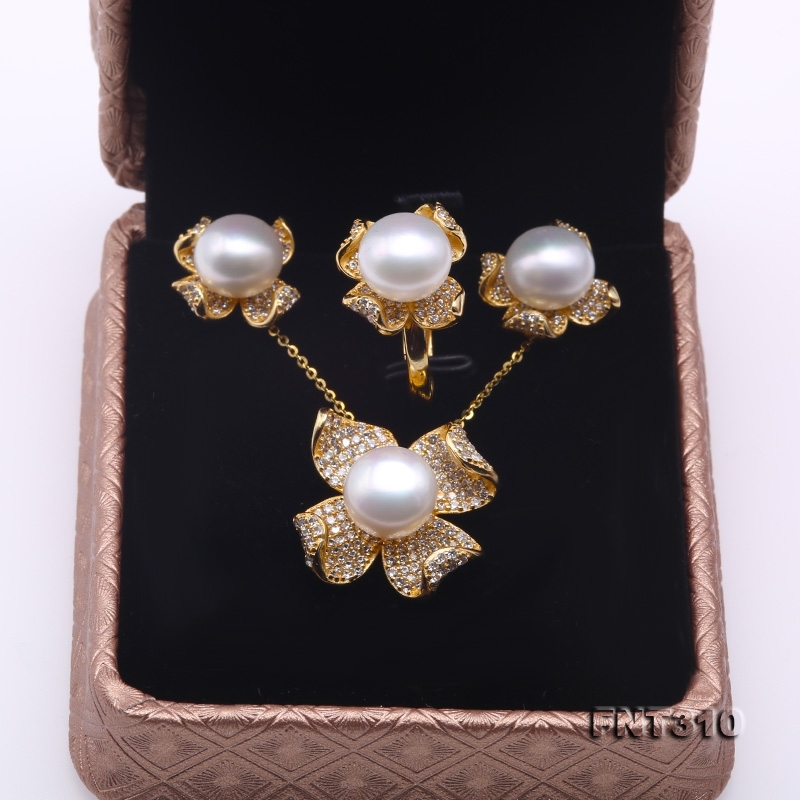 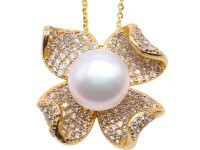 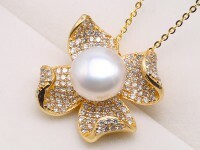 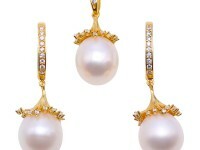 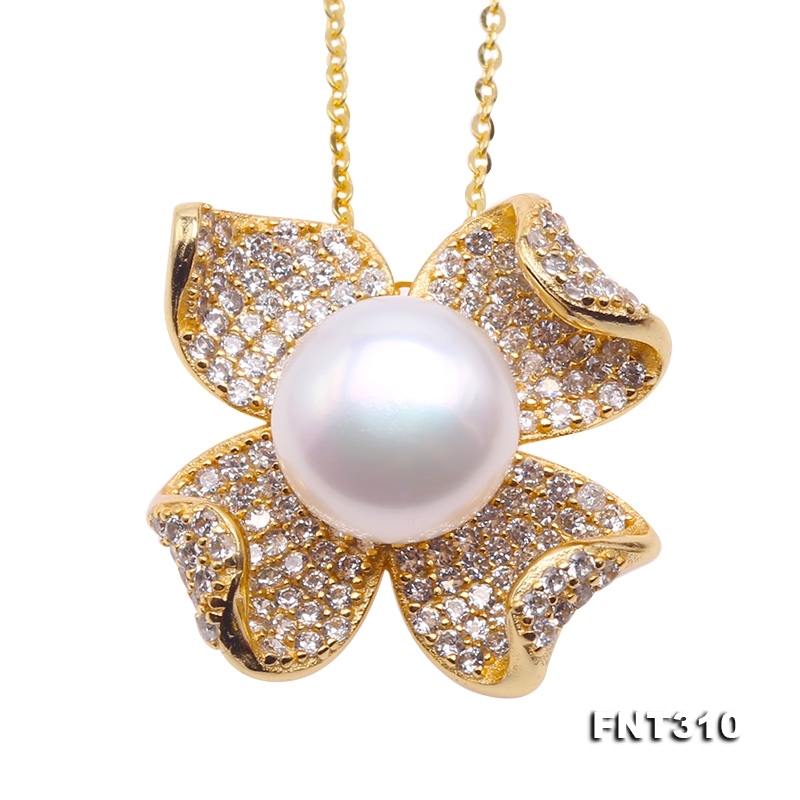 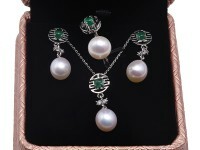 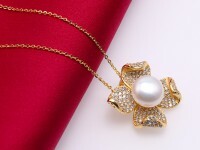 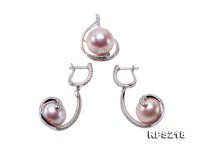 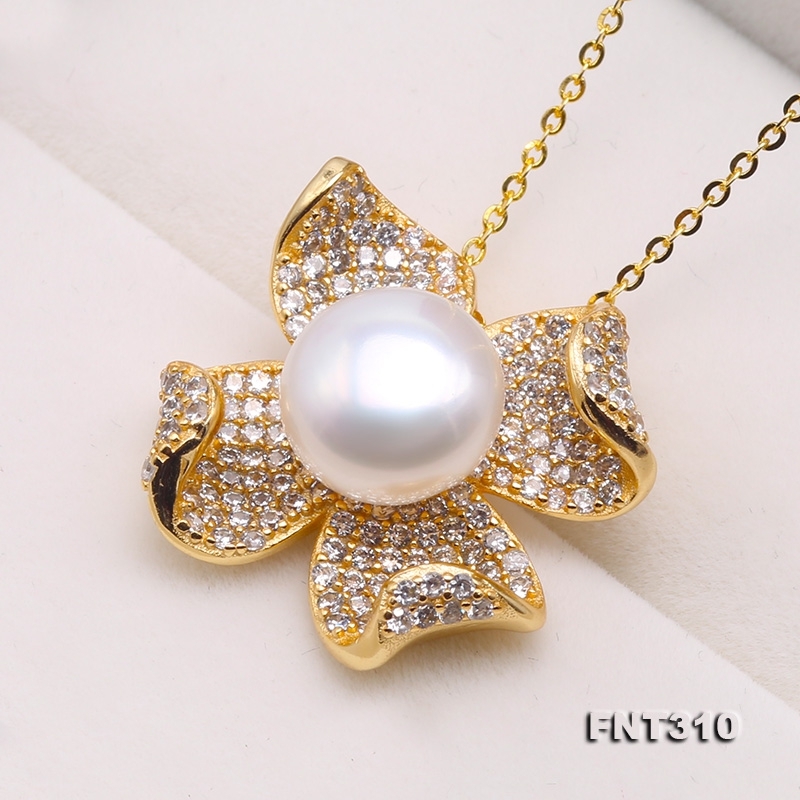 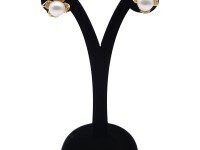 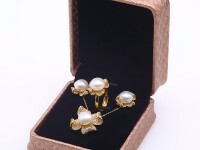 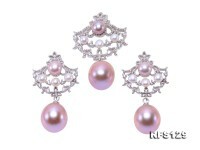 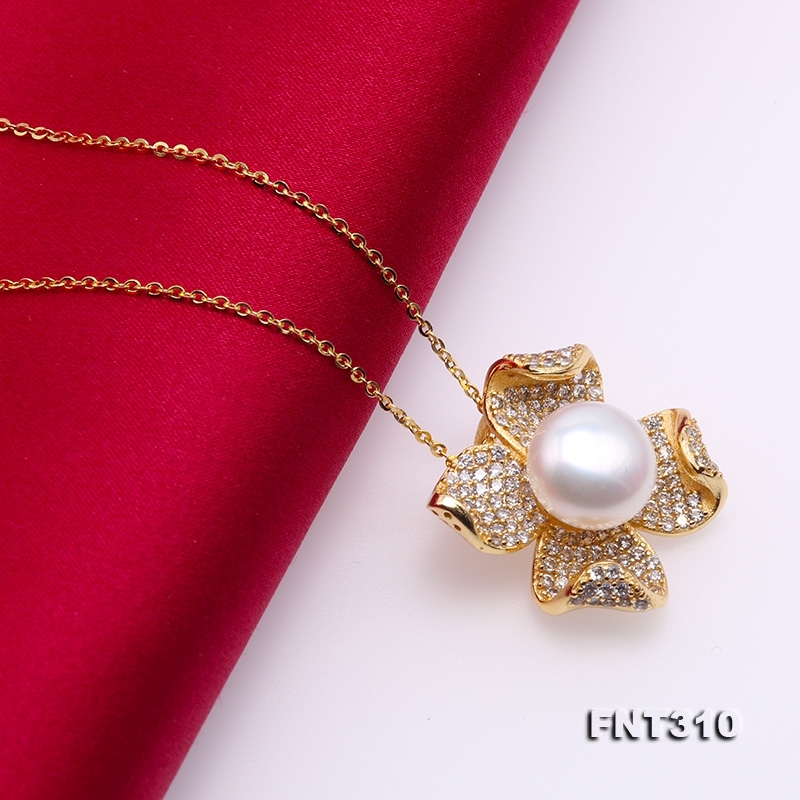 Exquisite set of pearl pendant, earring & ring, set in shiny zircon-inlaid gold-plated sterling silver bails. 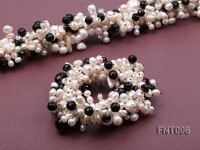 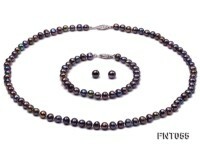 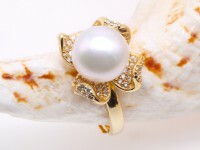 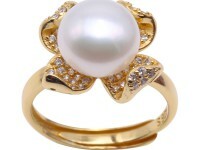 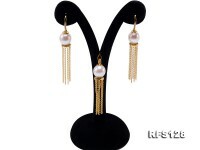 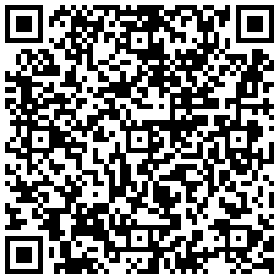 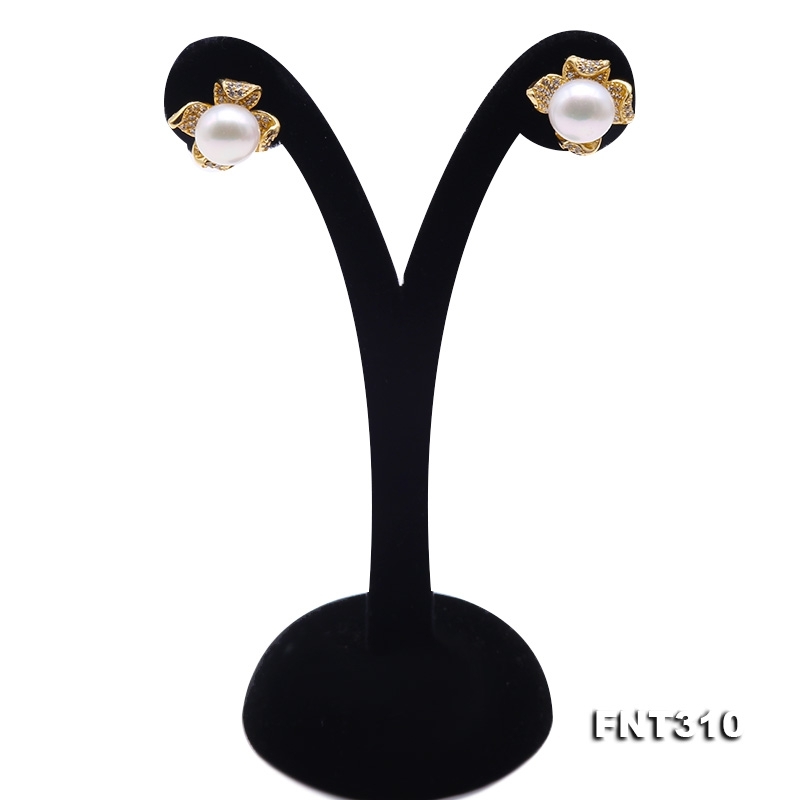 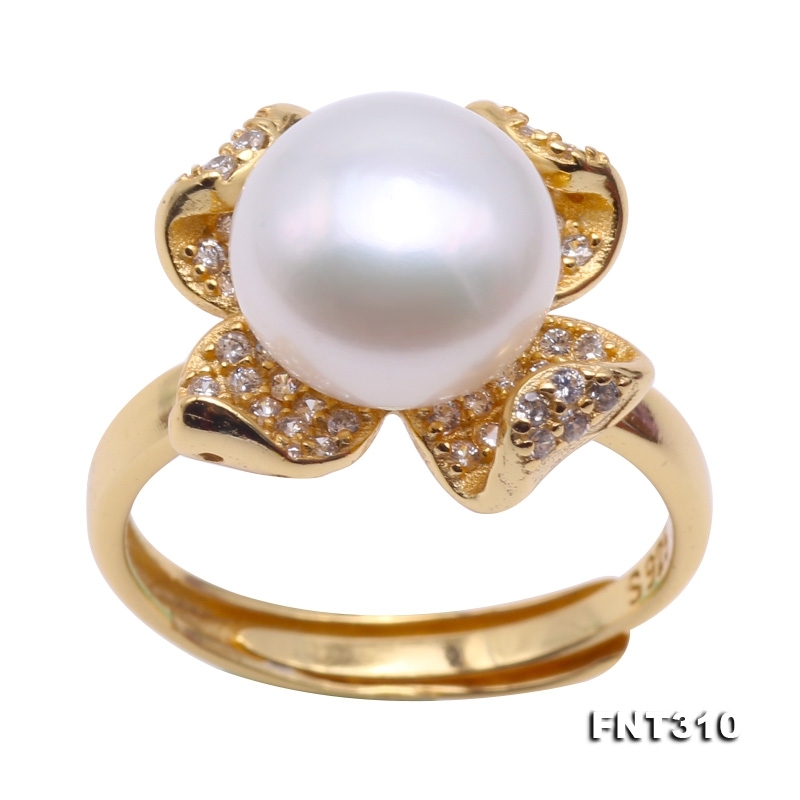 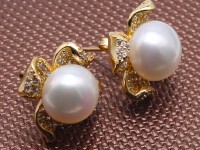 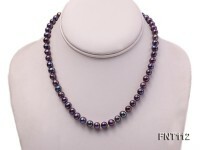 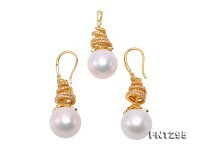 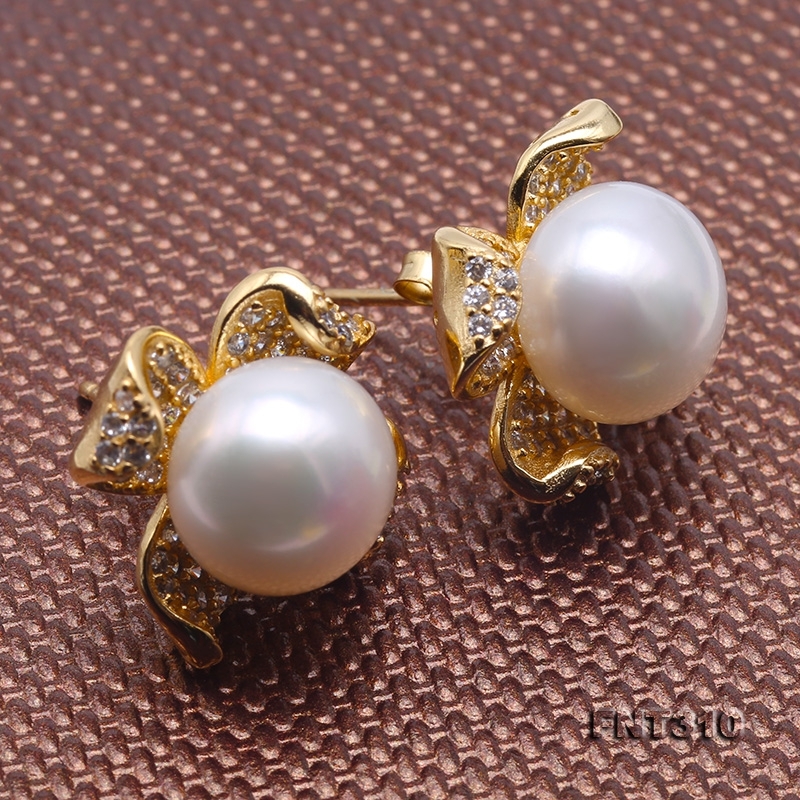 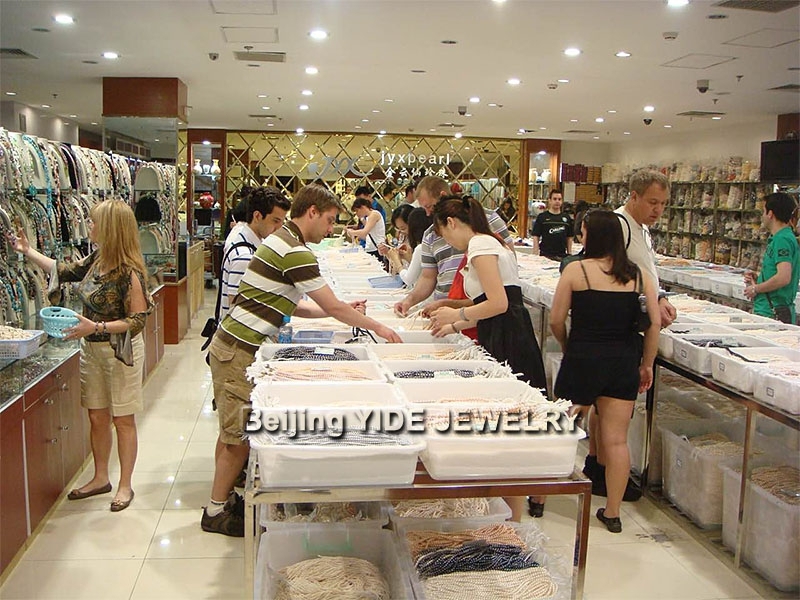 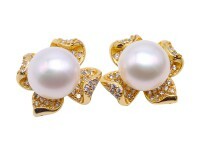 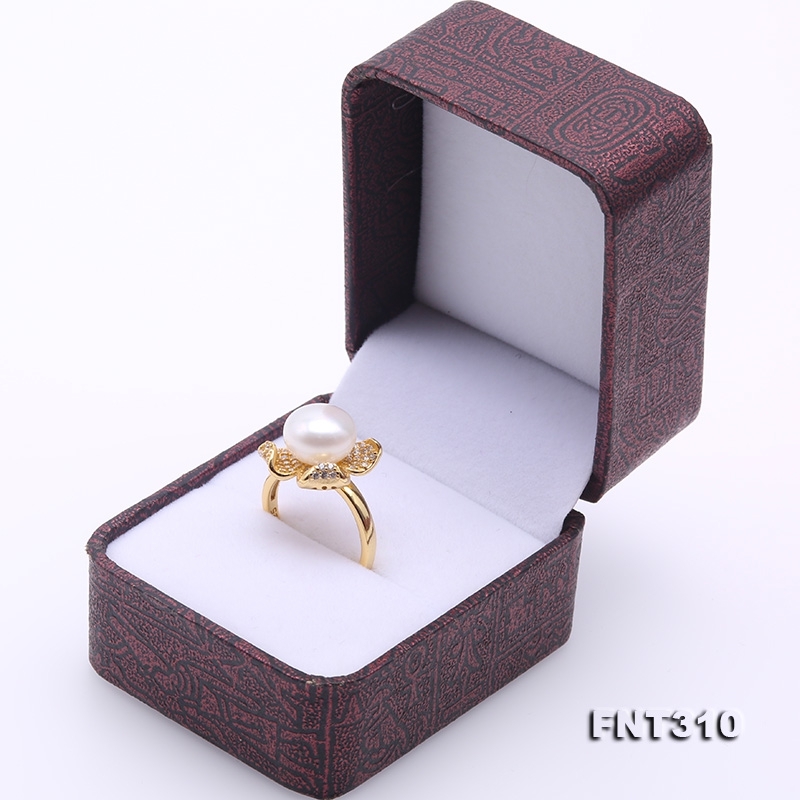 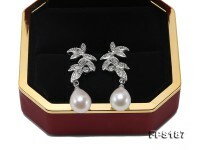 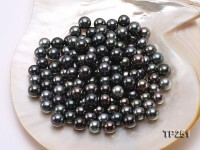 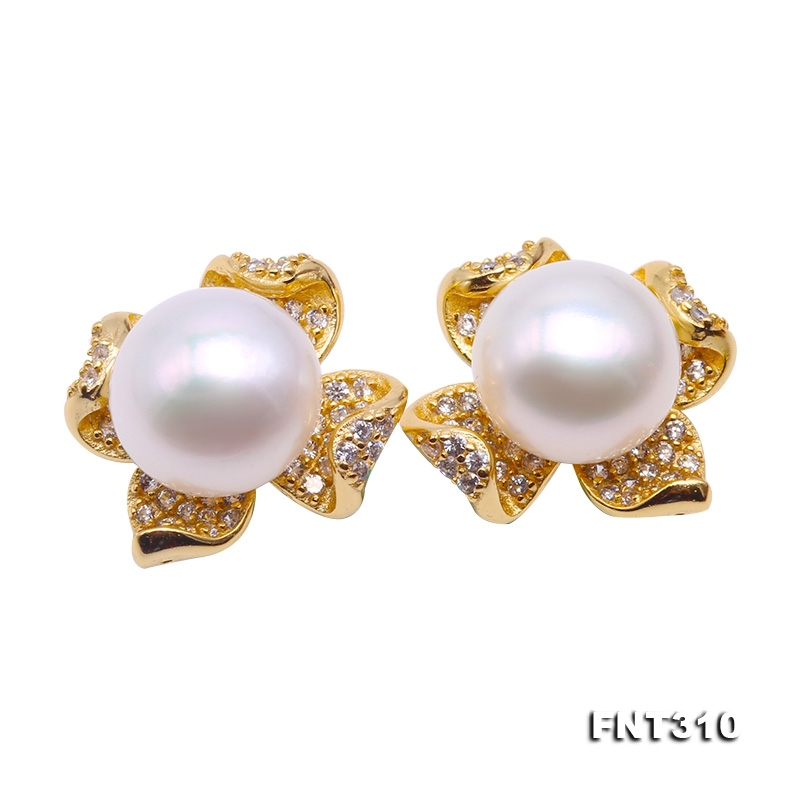 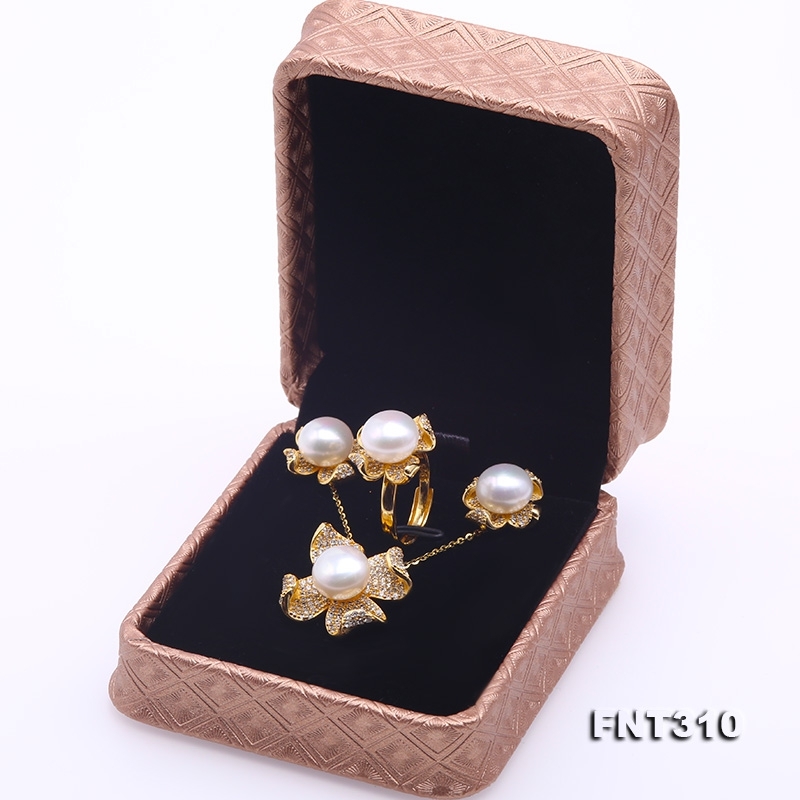 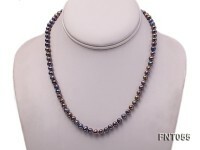 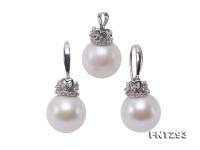 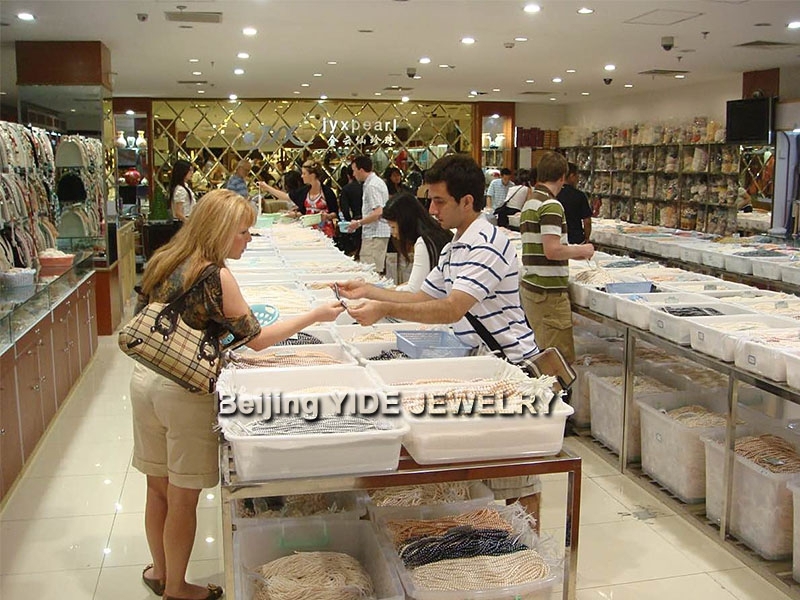 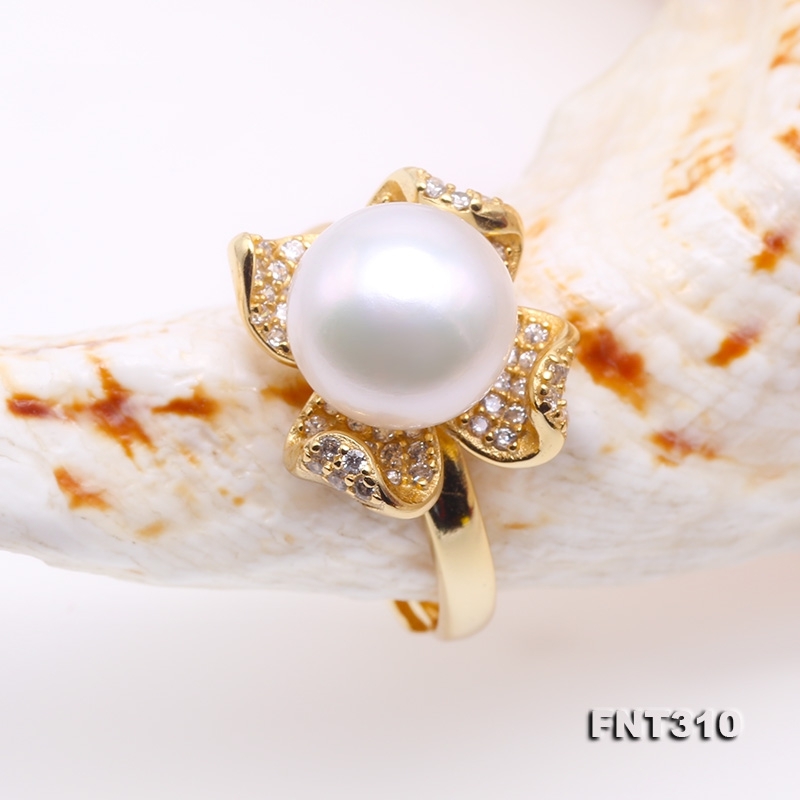 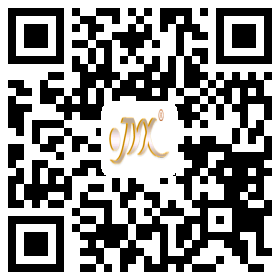 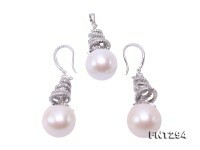 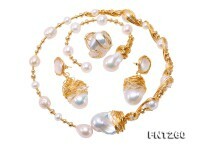 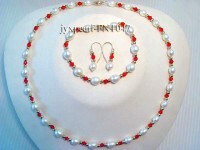 All these flatly round pearls have excellent quality, flawless and lustrous! 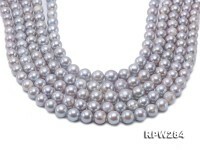 For centuries, pearls were prized as one of the most valuable gems and still to this day, have remained one of the most prominent jewels since the ancient times.